What with starting a new job, which I hope will go someway to helping fund my next trip, and preparing work for the website (up soon!) I have neglected the blog a little. 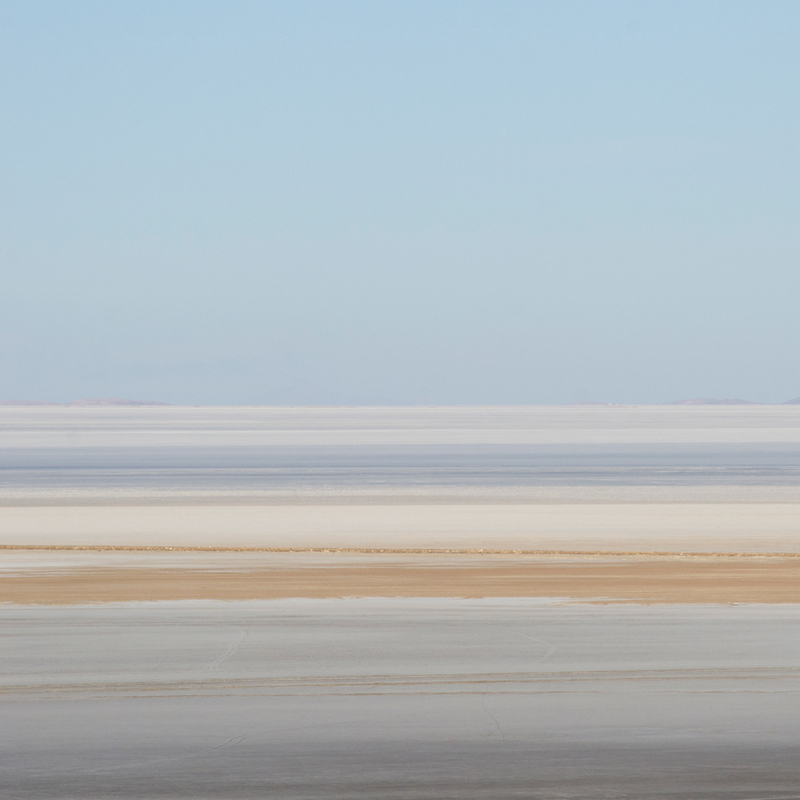 So, I thought I’d post a handful of photographs from the 3 day trip I took through the Salar de Uyuni. The first three come from the first night of the trip and were taken whilst we sat outside the Salt Hotel watching the sun set over the flats. The light was beautiful as the sun kissed the expanse of landscape before us. Leading to the salt hotel, the terrain transforms from solid white salt in the distance, to sandy banks and eventually quinoa fields and a mound of cacti where we sat. As the light touched each individually, the textures, shapes and colours transformed and morphed. I swapped lenses and worked with some abstracts. Though I was keen to display the abstract nature of the environment, I still wanted an element of context within these images so included the horizon in 2 of the 3 I am displaying here. 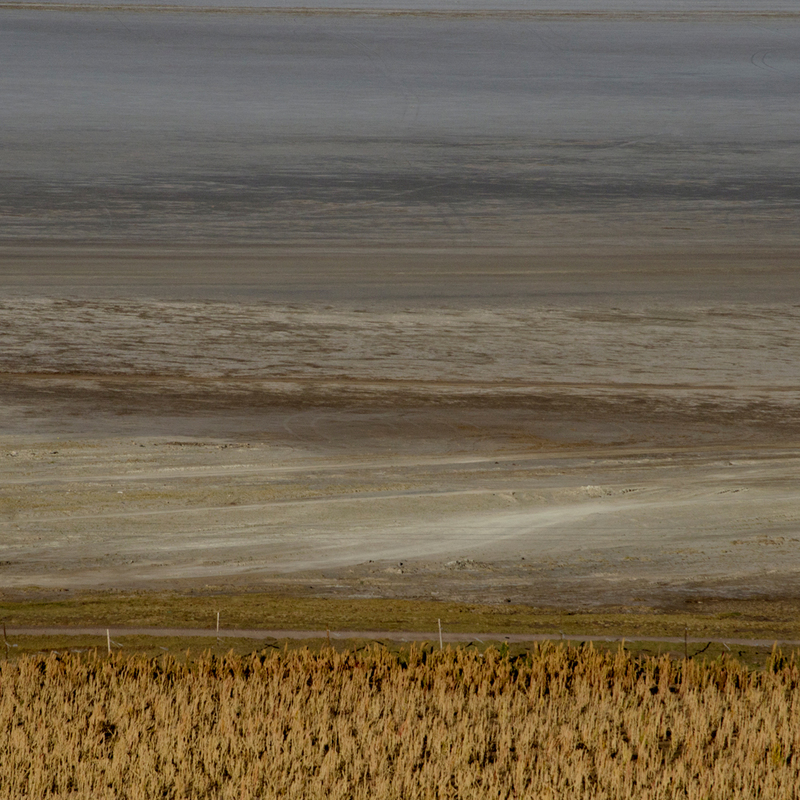 The next two images were shot south of the Salar de Uyuni as our tour continued onto the red, green and white lakes. Their names, unsurprisingly, correlate to the colours of the water, which is controlled by natural nutrients and temperature. On the shores of the lakes deposits of these nutrients create beautiful swirling patterns and shapes. For me, these images almost resemble ariel photographs, though are in fact only showing around a meter square of the huge lakes. As I continue to revisit the contact sheets, edit more photographs and eventually organise an exhibition of the work I will also continue to post short blogs such as this.